Little Rye Fisheries Ltd. is heading to court on four charges related to the death of lobster fisherman Jimmy Buchanan on Jan. 7, 2017. Buchanan fell overboard while setting traps. 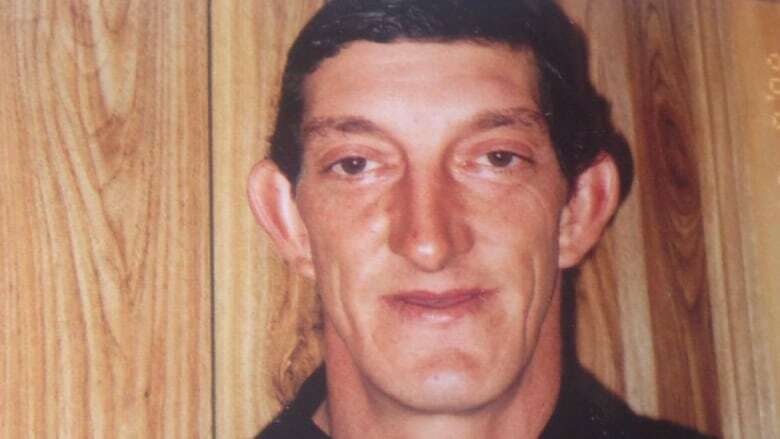 A Shelburne fishing company is facing five charges under Nova Scotia's Occupational Health and Safety Act in the death of a lobster fisherman who fell overboard while setting traps in January. Little Rye Fisheries Ltd. will be arraigned in Yarmouth provincial court Monday. The case will then move to Shelburne. Jimmy Buchanan, 44, was working about 50 kilometres southeast of Cape Sable Island when he fell overboard on Jan. 7. RCMP received a call about three hours after the incident happened. Failing to ensure the use of a life jacket or personal flotation device or provide other protection to prevent a person from drowning. Failing to ensure that a life jacket or personal flotation device was approved by Transport Canada, the Canadian Coast Guard or U.S. Coast Guard and that the jacket was appropriate for Buchanan's weight. Failing to provide information, training and supervision necessary for employees' health and safety. Failing to prepare and review its written occupational health and safety policy. Failing to get its employees to select at least one health and safety representative from among the employees in the workplace. Both the fishing boat's captain, Aubrey Harding, who is president of Little Rye Fisheries, and Crown attorney Alex Keaveny, declined requests for interviews. However, in a March 17 interview, Harding told CBC News that Buchanan was a close friend. There were five crew on the boat the day of the tragedy, and Harding vividly recalled how Buchanan was floating lifeless in the water. "He couldn't have been in the water for more than a minute and when we turned around, we could see him pretty well right away," Harding said. "He wasn't swimming, he wasn't trying to swim." According to Harding, Buchanan's boots, oil pants, jacket and gloves were still on. "We pulled him in and I tried CPR for 15 or 20 minutes and he was pretty well lifeless when we brought him in," Harding said. More than two months after the death, Harding said he still couldn't bring himself to go out lobster fishing again. "It's just horrifying," Harding said in the March interview. "To bring a friend and a man in and have to bury him and tell his wife and kids is the most horrific thing you could ever imagine." The provincial Labour Department has completed its investigation.